Fronto Leaf Packs For Your Store Shelves! 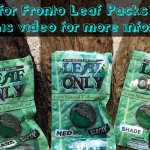 Learn all about our single fronto leaf packaged product and the kinds of fronto leaves that we pack by watching our latest video all about our fronto leaf packs! You will also learn about the two primary types of fronto leaf customers in this video… this is important, so you understand what the difference is between the different fronto leaf packs that we offer. We have been doing long term business with merchants and wholesale distributors across the US and Canada since 2011, and we look forward to fill you in on our product and get you involved and profitable as well. If you have questions or are ready to place your first order for fronto leaf packs, feel free to give me a call at 1.802.776.8983. I’m here to help! Take a moment to leave us a comment and share this post with your network using our social sharing buttons below… Thank You! I read this article and found it very interesting, thought it might be something for you. 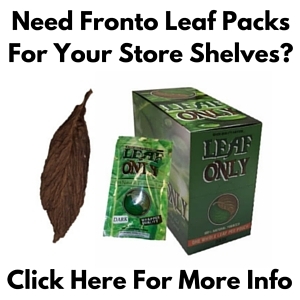 The article is called Fronto Leaf Packs For Your Store Shelves! and is located at https://www.wholeaf.com/fronto-leaf/fronto-leaf-packs-for-stores/.